Say good night and good morning with these adorable forest friends! 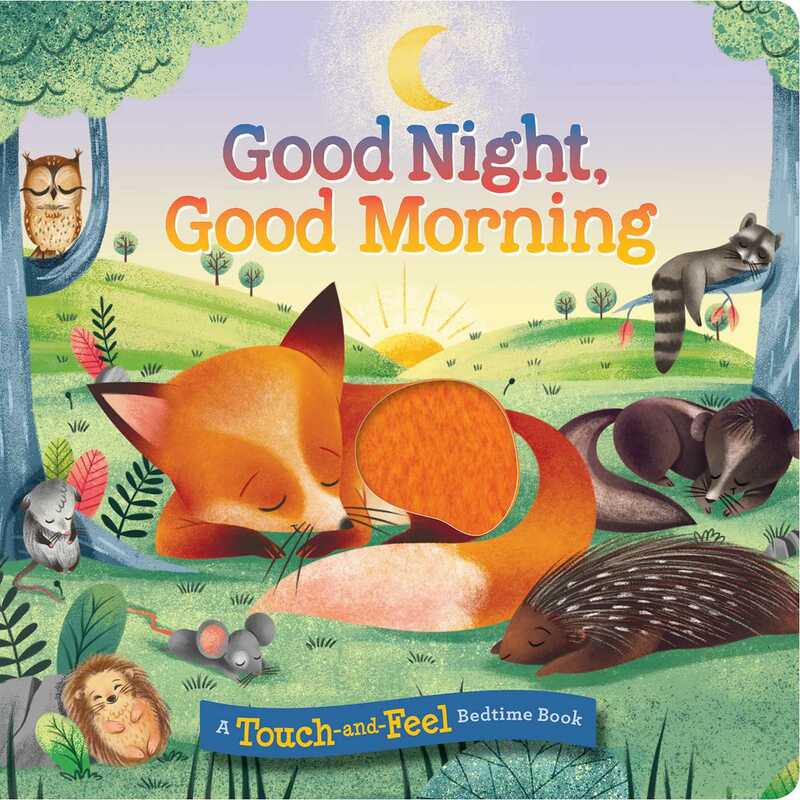 The sun is coming up, but it’s bedtime for some of the forest animals! Follow along and interact with sleepy nocturnal critters as they say goodnight (and good morning!). Touch-and-feel elements on every page bring the forest to life just in time to fall asleep!